As clean a nose as possible with only the alcoholic vapor to tingle the nose. Fresh impact into the mouth with some grainy notes. On swallow a clean, high tone tropical fruit note is produced, as does a warming glow. Well extended, warm finish. Vodka is a distilled beverage composed primarily of water and ethanol, sometimes with traces of impurities and flavorings. 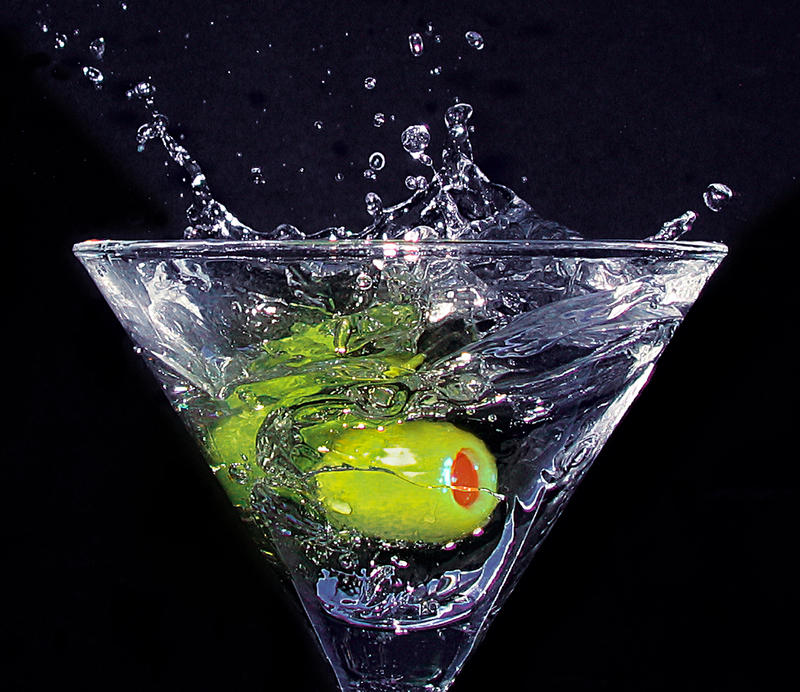 Vodka is made by the distillation of fermented substances such as grains, potatoes, or sometimes fruits or sugar. Traditionally prepared vodkas had an alcoholic content of 40% by volume. Today, the standard Russian, Ukrainian, Estonian, Polish, Latvian, Lithuanian and Czech vodkas are 40% alcohol by volume (ABV) or 80 proof. The European Union has established a minimum of 37.5% ABV for any “European vodka” to be named as such. Products sold as vodka in the United States must have an alcoholic content of 30% or more. For homemade vodkas and distilled beverages referred to as “moonshine”, see moonshine by country. Vodka may be distilled from any starch- or sugar-rich plant matter; most vodka today is produced from grains such as sorghum, corn, rye or wheat. Among grain vodkas, rye and wheat vodkas are generally considered superior. Some vodkas are made from potatoes, molasses, soybeans, grapes, rice, sugar beets and sometimes even byproducts of oil refining or wood pulp processing. In some Central European countries, such as Poland, some vodka is produced by just fermenting a solution of crystal sugar and yeast. In the European Union there are talks about the standardization of vodka, and the Vodka Belt countries insist that only spirits produced from grains, potato and sugar beet molasses be allowed to be branded as “vodka”, following the traditional methods of production.